Samsarafest is over, but it was a huge success - see below for photos from the events and to watch Nancy as one of the keynote speakers, talking about her journey through grief. Nancy and her husband Jim. 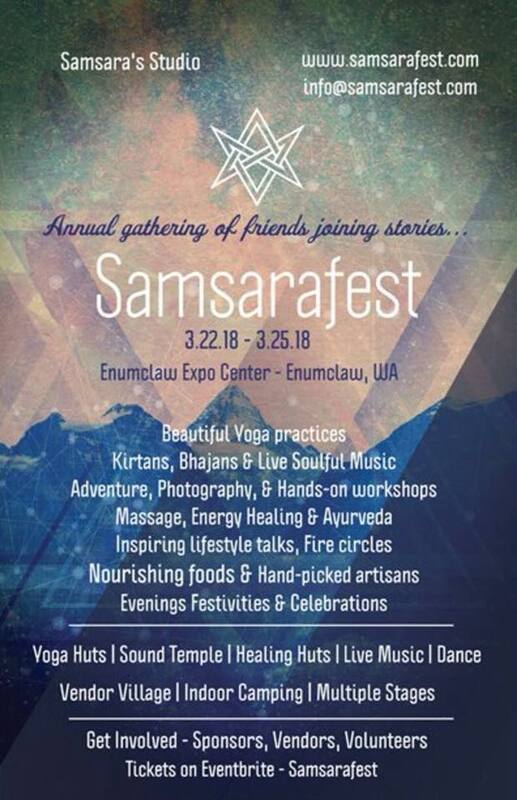 Read an article about SamsaraFest here.